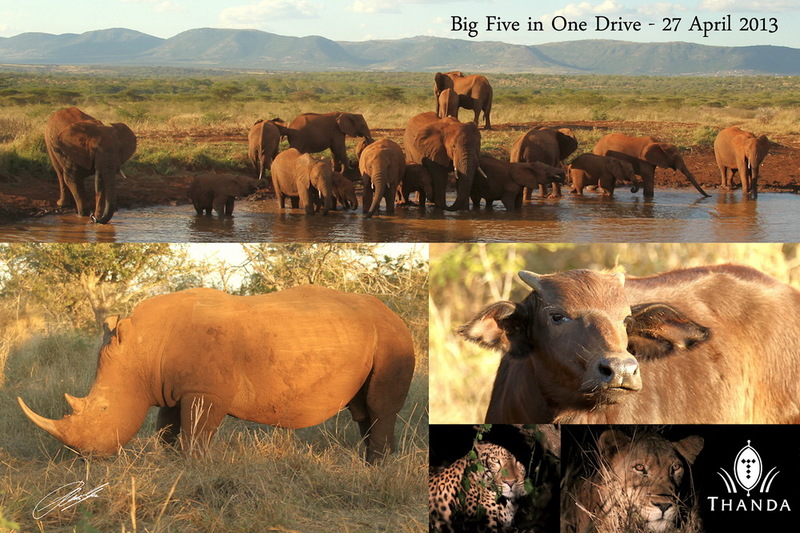 Big Five in One Drive ! What a Great Day. 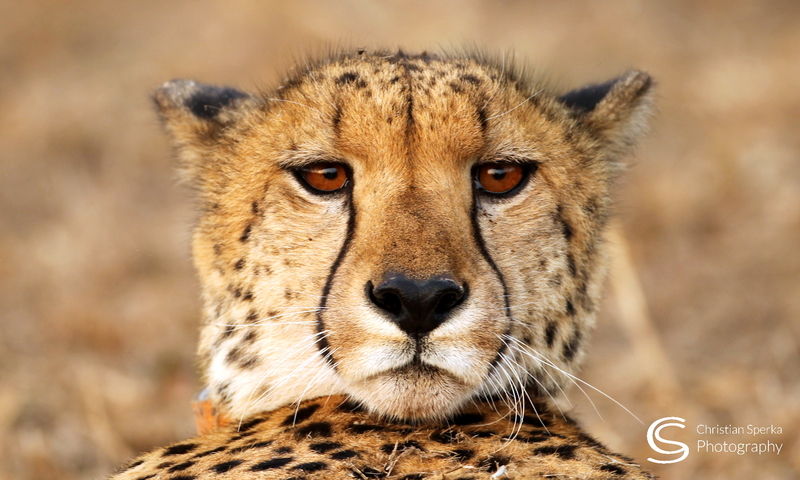 Beautiful Leopard and Lion pics. The Buffalo looks more like someones cow.The Elephants waterhole sure has a nice view.Great Day and A Great JOB!! I just wish I could be there! I am saving my money to buy a camera like yours Chris! Not just a bucket list idea, reality for me. Sweet!